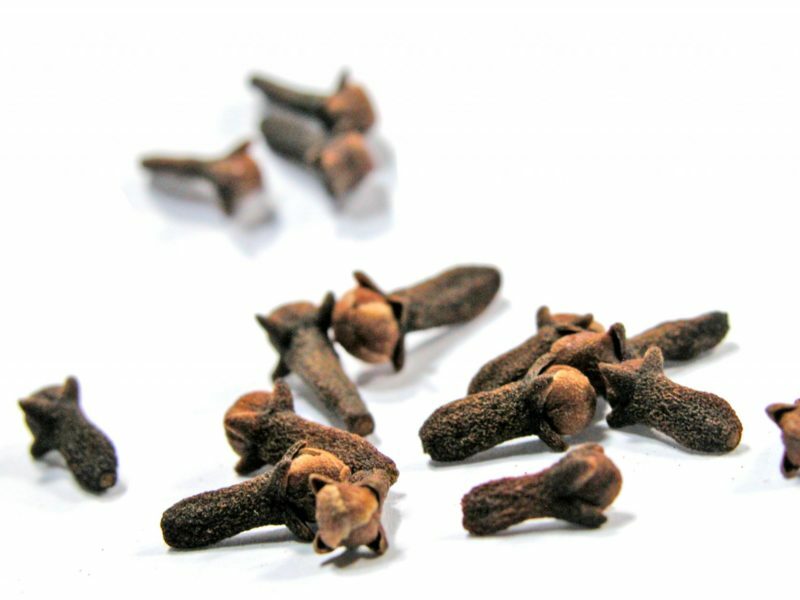 Cloves refer to the aromatic flower buds of the tree Syzygium aromaticum that are very commonly used as a spice. They are native to Indonesia and have been used since at least 1700BC! Cloves are most commonly used in the cuisine of Asian, African, and Middle Eastern countries (as well as a lot of American baked goods!!). The main aromatic compound that contributes to clove’s incredible aroma and taste is eugenol (this is also the compound responsible for some of the antiseptic properties of clove). Clove can be used on its own or in spice blends (like in pumpkin pie spice). As with any spice, you’d want to opt for a responsibly-sourced, high quality option whenever possible. I order my cloves from Primal Palate.